Brief 13th-century Hindu temple & monastery devoted to Lord Krishna, with daily services offered. Extra The idol at Ambalapuzha is likened to Parthasarthi with a whip in the right hand and a Shankhu (sacred conch) in the left. 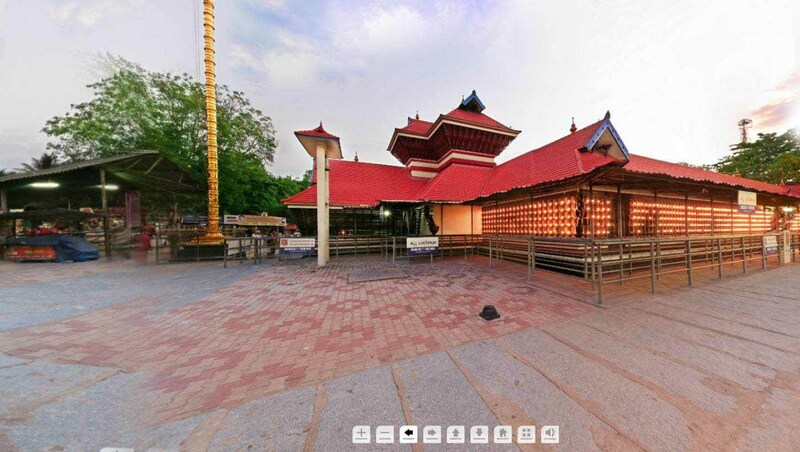 This temple is directly associated to the Guruvayoor Sree Krishna Temple. Tips Avoid photography as it is not allowed in the temple. 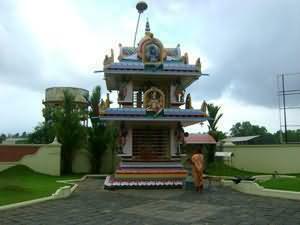 Brief Well-known place of worship honoring a Hindu goddess with festivals involving specific rituals. Extra Chakkulathukavu Sree Bhagavathy Temple, located 30 km southeast of Alappuzha, has a rich 3000 year old history associated with it. Facts It is open to people of all faiths and attracts believers from across the State. The Mother Goddess Durga is worshipped here. The famous rivers Pamba and Manimala flow on both sides of the temple. Tips For the men, it is recommended to wear a mundu and mel mundu. Ladies can wear sarees or churidars. In keeping with the decorum of the temple, it is recommended not to wear shorts or small skirts. Extra The presence of the mighty goddess Sree Bhuvaneeswari Devi makes the temple prominent radiant and lustrous. Facts This temple is one of the rare temples in Kerala with Shadadhara prathista which provides the devotees affluence, wealth and prosperity. Brief This holy shrine is dedicated to the Hindu mother goddess Bhagawathi. Extra It is located at the edge of the sea and a has a holy pond adjacent to it. Facts The best fact about this temple is it has a free and open management. It is free to every religion or socio-economic community. Tips Come during “Thiruvonam” festival to see how it is celebrated in this temple.